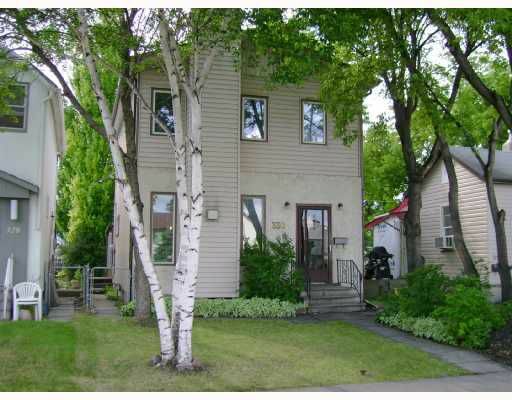 Fantastic Two storey family home with loads of renovations! 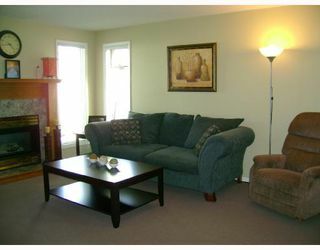 Features: 1430 square feet, 3 Bedrooms, Large open plan Living Room & Dining Room with gorgeous gas fireplace. 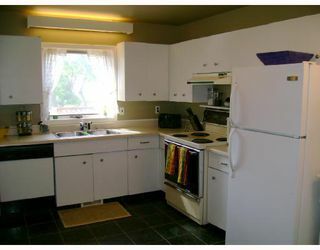 Spacious Kitchen with upgraded cabinets and tile floor. 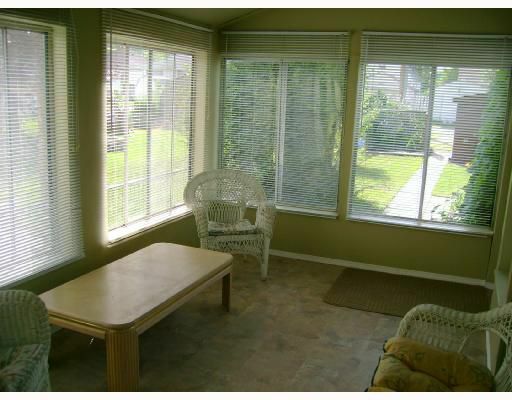 Huge 3 season Sunroom with loads of windows and new flooring! 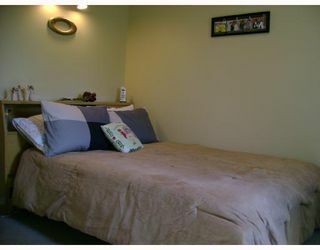 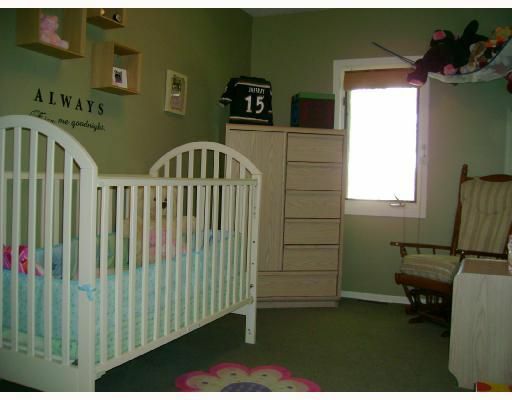 1 1/2 Baths, Large Bedrooms. 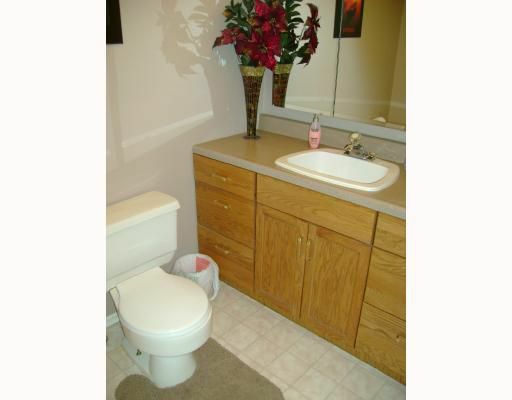 Upgrades include flooring throughout, lighting, bathrooms, paint etc. 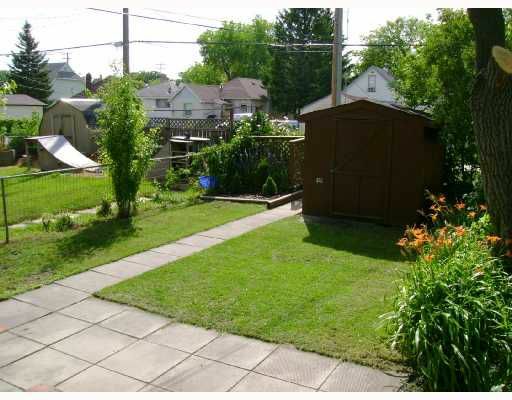 Fantastic landscaped yard completey fenced, Huge Deck perfect for entertaining, Shed, plenty of parking. 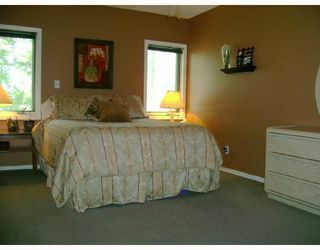 Great location close to schools, shopping and transportation. 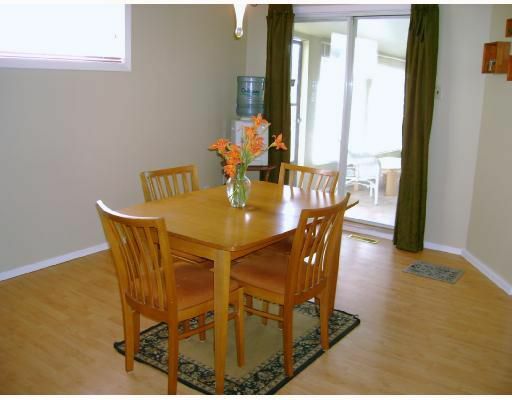 Nothing to do but move-in and enjoy!